“What did the Romans ever do for us?” Apart from being an infamous Monty Python quote, it begs a serious question. We’re all well versed in their magnificent engineering and architectural prowess as well as their obsessive epicurean delectation for the humble dormouse, but that does not tell the whole story. After a hard day down at the Forum, those toga clad folk liked nothing more than to unwind with a goblet of Vesuvian wine in theatro. The Greeks may have invented the tragedy, but the Romans can legitimately lay claim to being the early kings of comedy. A precursor to the modern day soap opera, Roman comedies usually involved a “boy meets girl but parents disapprove” storyline with it being left to a wily slave to save the day. 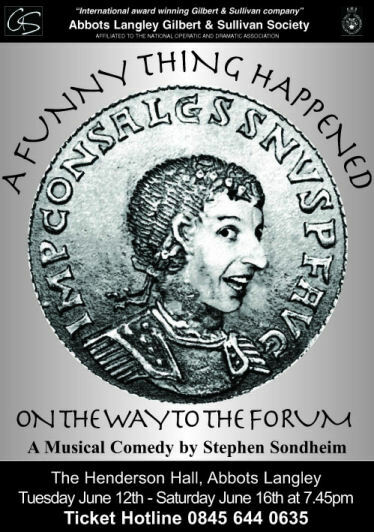 Crafted by the 20th century king of musical theatre, Stephen Sondheim, “Forum” was immortalised in the 1960s film which starred Phil Silvers and Zero Mostel, as well as being a massive Broadway and West End triumph. The bawdy humour and absurdity belies the more serious plight of Pseudolus, a sharp witted slave who is desperate to be a free man. Packed full of crackling one liners, provocative dancing girls and a handful of eunuchs, “Forum” is a riot from start to finish. 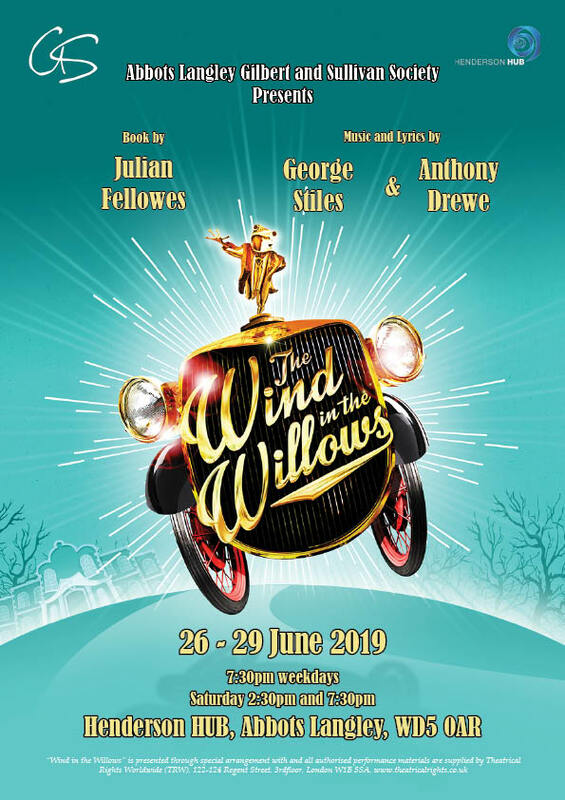 For tickets, please call 0845 644 0635.